So you’ve decided to make this change. You are leaving the career you dislike to start something new and interesting. That must have been a hard step to take. But still can’t breathe with relief. The hardest thing is yet to come. You will have to persuade your future employer that you are a suitable candidate for the career you want to take. 1. Job seeker’s name should be clearly distinguished on the top of the page. This should be bold and styled to stand out from the rest of the text on the page. A different colour/font from links and text is advisable. 2. Strongest experiences /characteristics should be emphasized in objective. A strong objective statement should emphasize your strongest experiences/characteristics. Additionally, it should mention the company by name. 3. Relevant skills acquired must be listed in all job experiences. Include the top 3 skills that you have to offer. If many skills are relevant, list them in several rows of bullet points. 4. Rephrase and structure your past responsibilities to make them comprehensible. Include details of responsibilities at indicated position in past tense. Group experiences by topic, separated by periods or commas. 5. Turn your past job descriptions to your advantage. Even if the responsibilities are not directly related to the position being applied for, it still should be included to demonstrate a well-rounded personality and an open-mindedness to impromptu tasks that the company may need someone to perform. 6. Find a way to present your GPA in the best light. Include GPA information, or ranking information if GPA is not available. Also include any honours or distinctions awarded per degree. If GPA is not very strong, you may choose to omit or include only a “Major GPA” – GPA for only courses directly relevant to your field. Be aware that this raises a red flag for many employers, and you may be asked about it in the interview. 7. Structure your certifications by age and relevance. Certifications should be listed in the order of relevance to the position. If they are all equally relevant, order by chronological progression. 8. Fill in field-specific information. Use this section to include field-specific information. For technical positions, this may be used to list specific skills or techniques. It can also be used to list language fluencies or relevant coursework for intro-level positions. 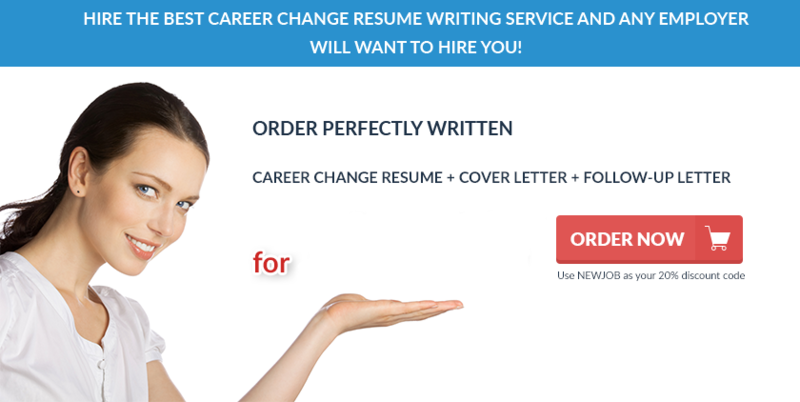 Career change resume writing will be a horrible task if you have limited knowledge on writing such type of documents, but there is a professional resume writing service to help you. Just imagine, how will you persuade an HR manager that let’s say a former accountant will become a successful lawyer. If you think about changing career your resume has to show certain things. To start with, you have to understand that the way you will demonstrate the skills you acquired at the previous job through your resume and how this skills and experience can help you to be successful in the new field will play a major role of getting an invitation to interview. But your ability to convince the employer that you will be a better lawyer than an accountant is equally important. That’s why you need to underline not only your education background and key measures of success in your previous positions but also you have to point out specific skills that will help you change the current career. One of the great options for you can be talking to experts in the field you are applying for, so you would get a better grasp of what skills are required for the desired position. You need to ensure that your resume reflects that you have profound knowledge in the chosen field, for instance, if you are applying for the position of a manager you have to convince your employer that you can organize other people’s work and that you know how to work with a computer, etc. 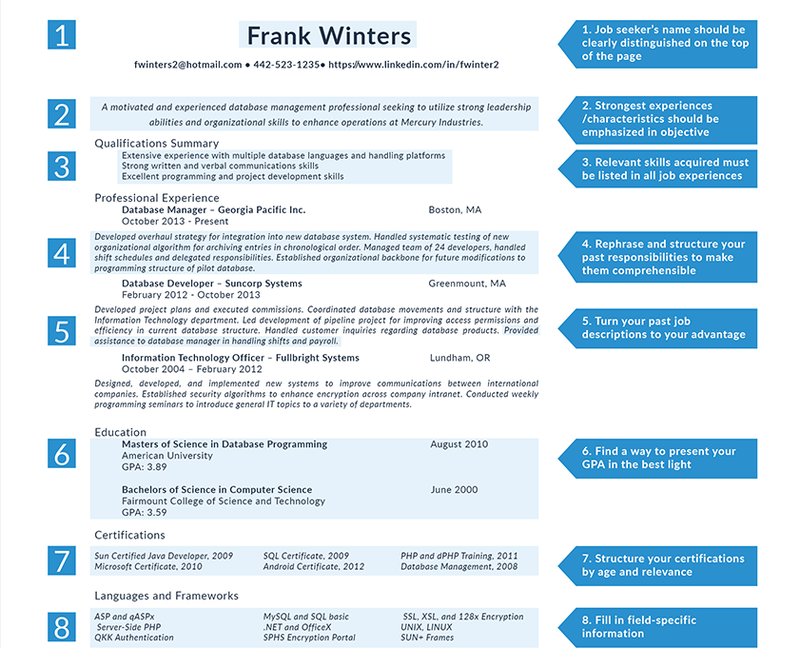 There is no universal format for career change resume writing. It depends on your education and experience. If you are quite a recent graduate you will try to highlight your education and theoretical knowledge. In case you are quite an experienced worker, you’ll emphasize your practical skills. Always remember that your career change resume is not about your past, it should rather build up your successful future. Career change resume writing requires creativity from you. You will have to look back at your accomplishments and adjust them for your future career. And a professional resume writing service can help you with that. Resumewritingservice.biz will emphasize all your strong sides and present you as a good worker for any position.